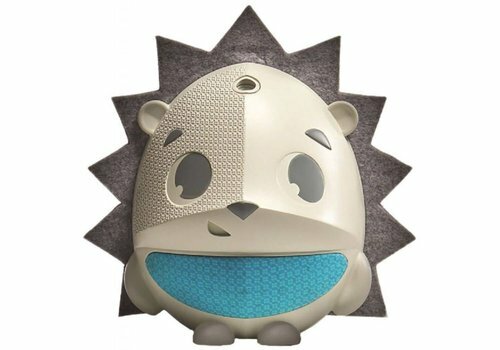 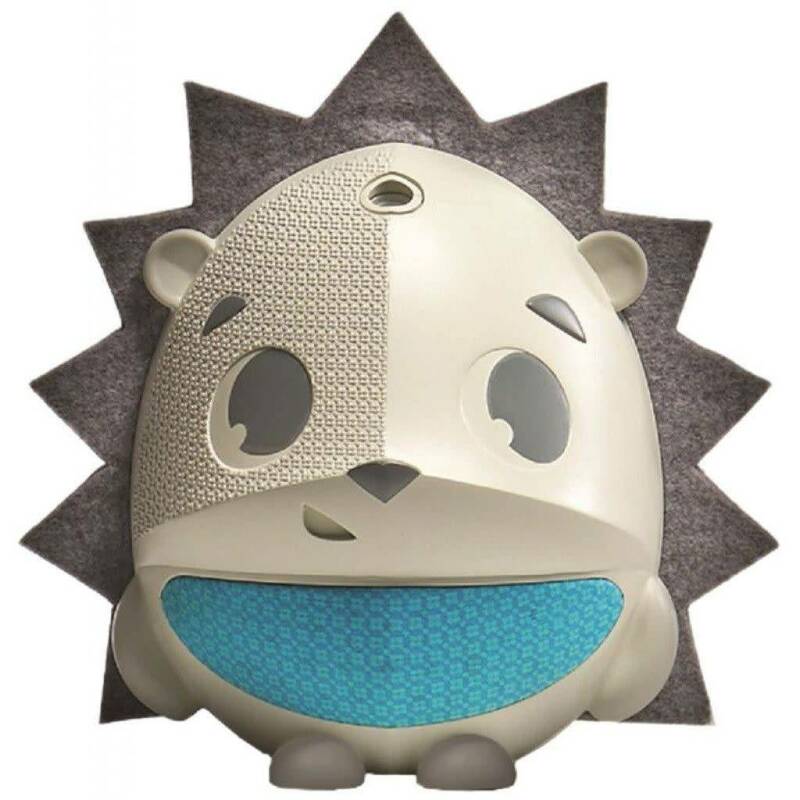 The Tiny Love night light / projector in the shape of a hedgehog is a practical and beautiful night light! 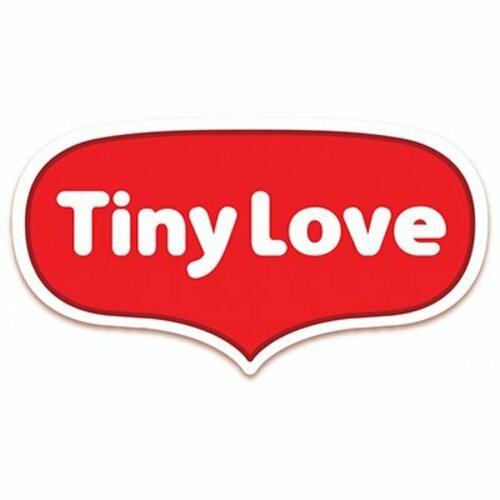 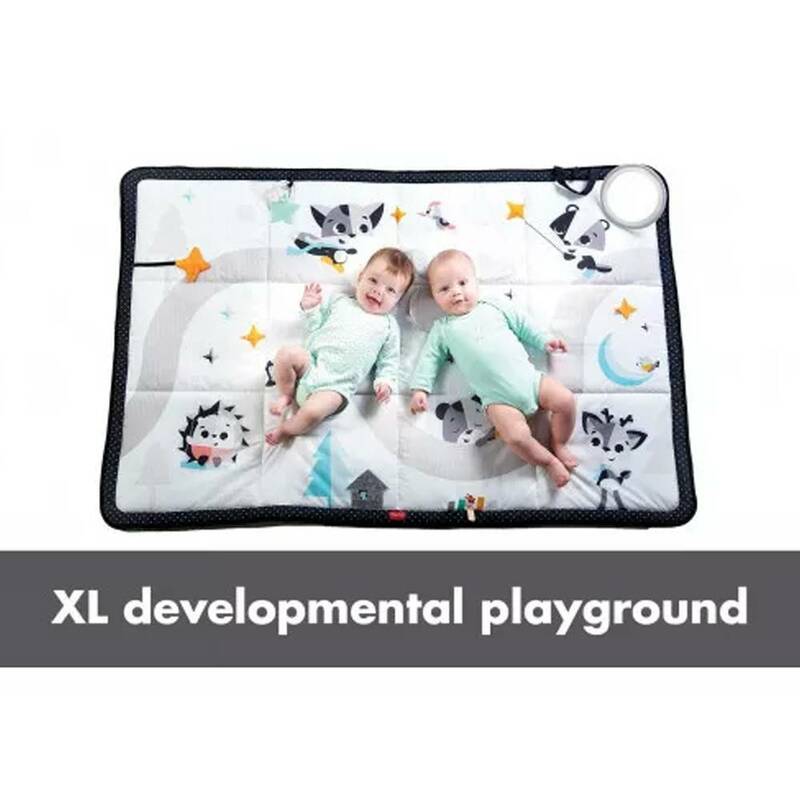 Tiny Love is known for their colorful and fun playmats. 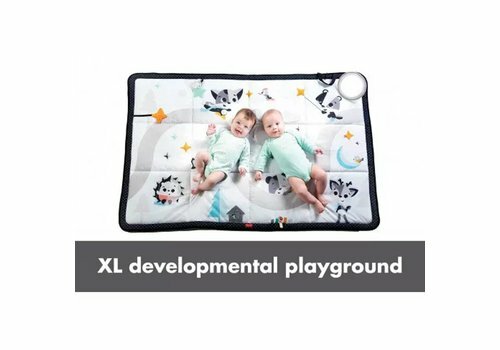 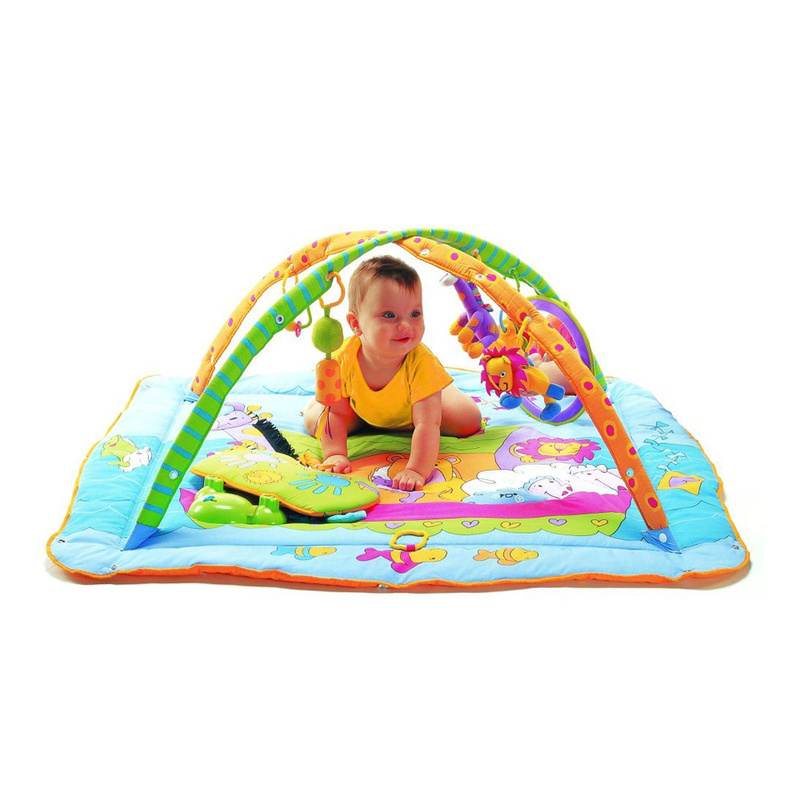 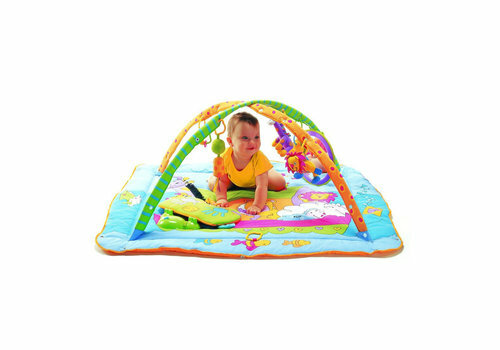 A playmat stimulates the development and senses of your child! 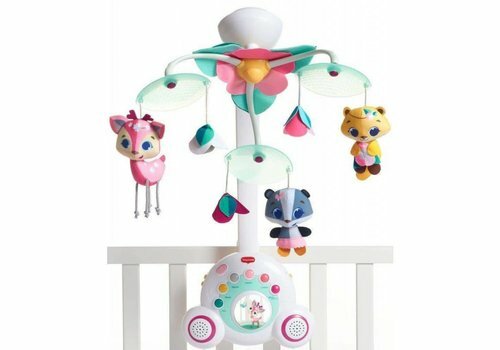 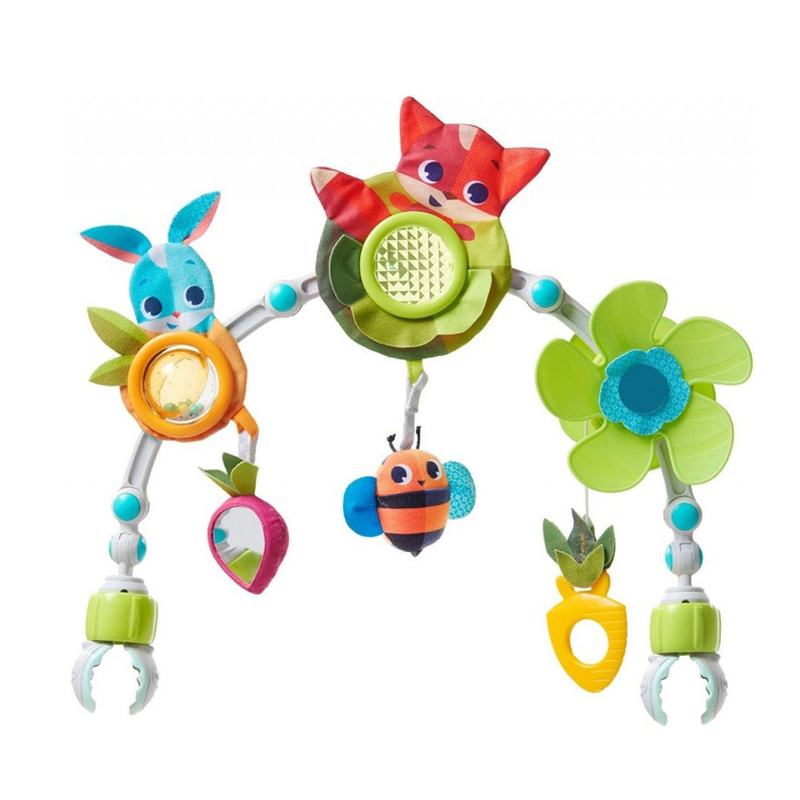 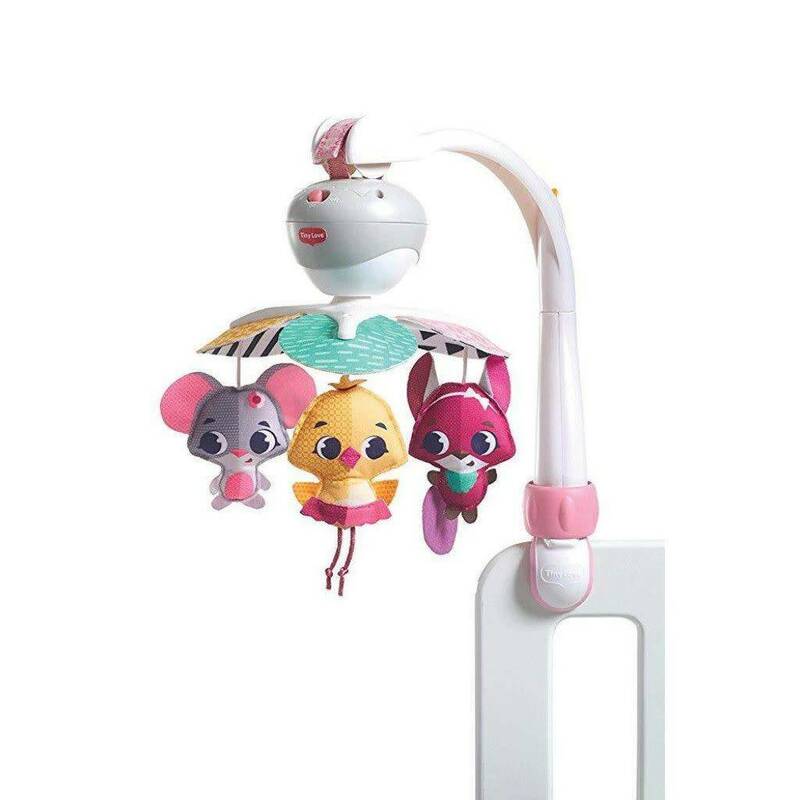 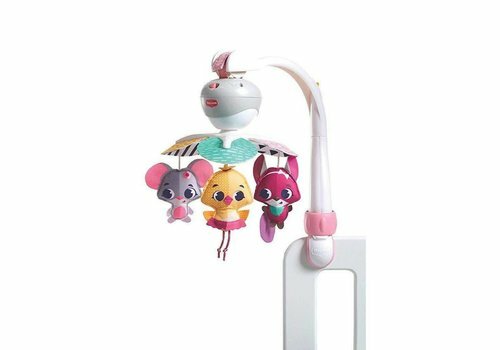 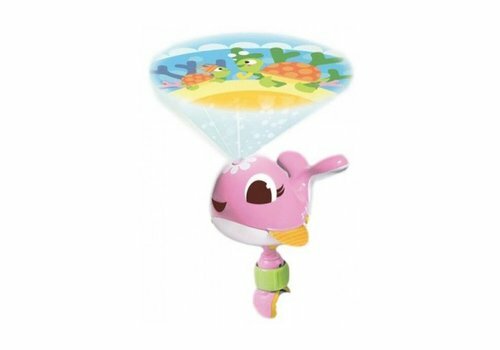 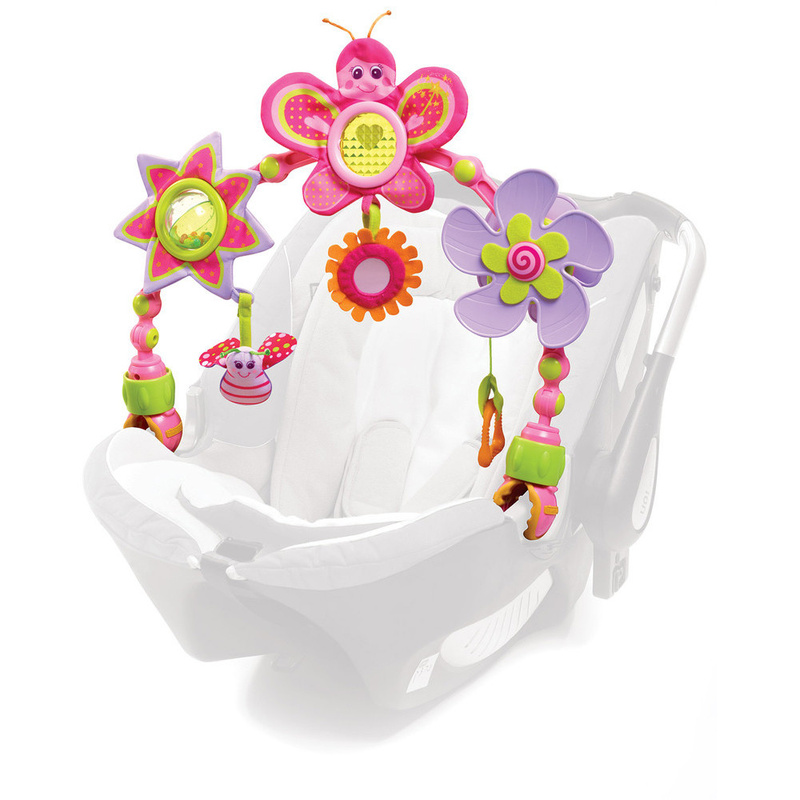 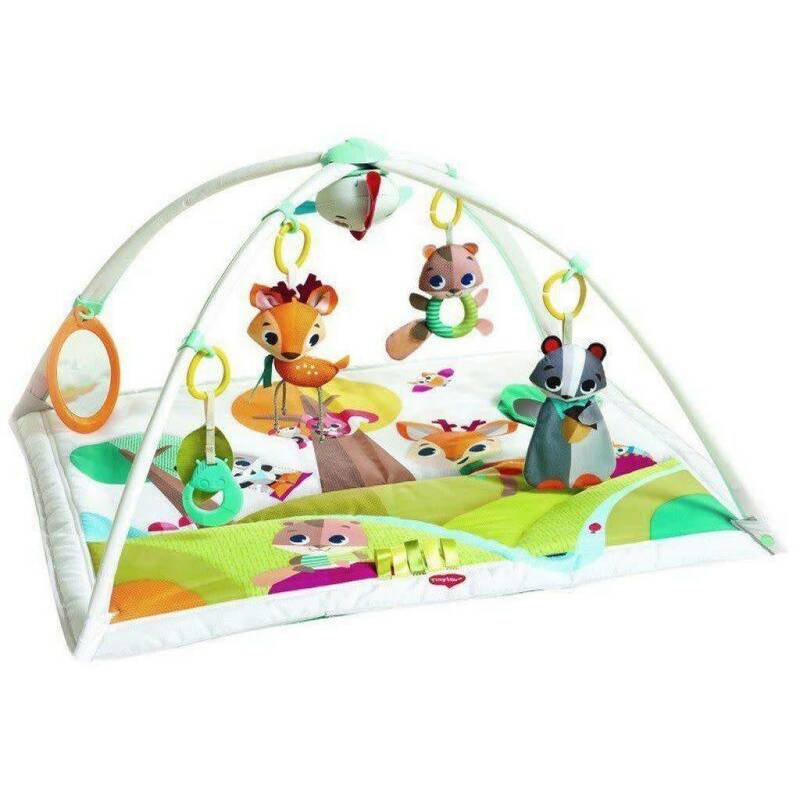 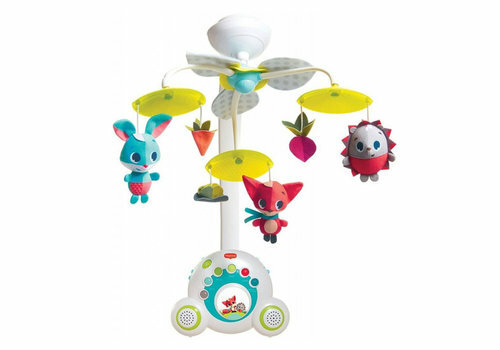 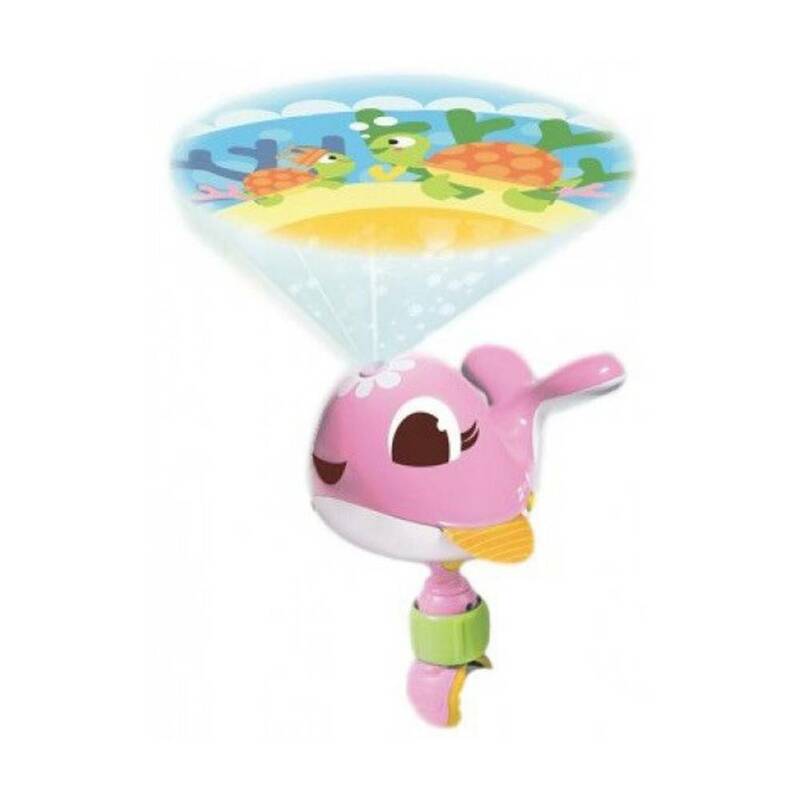 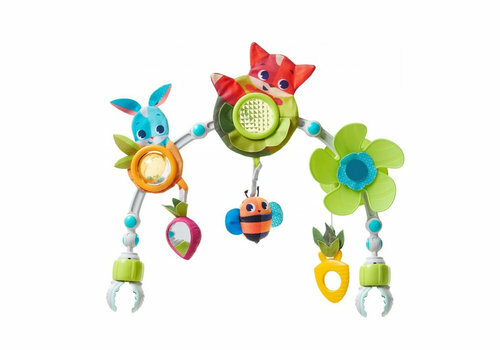 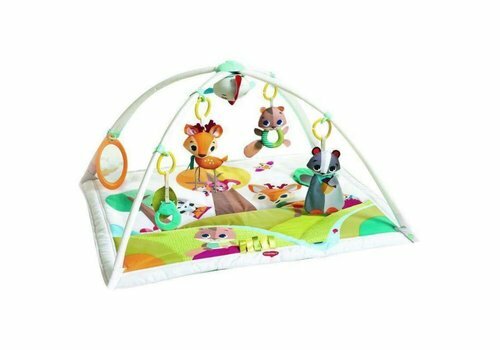 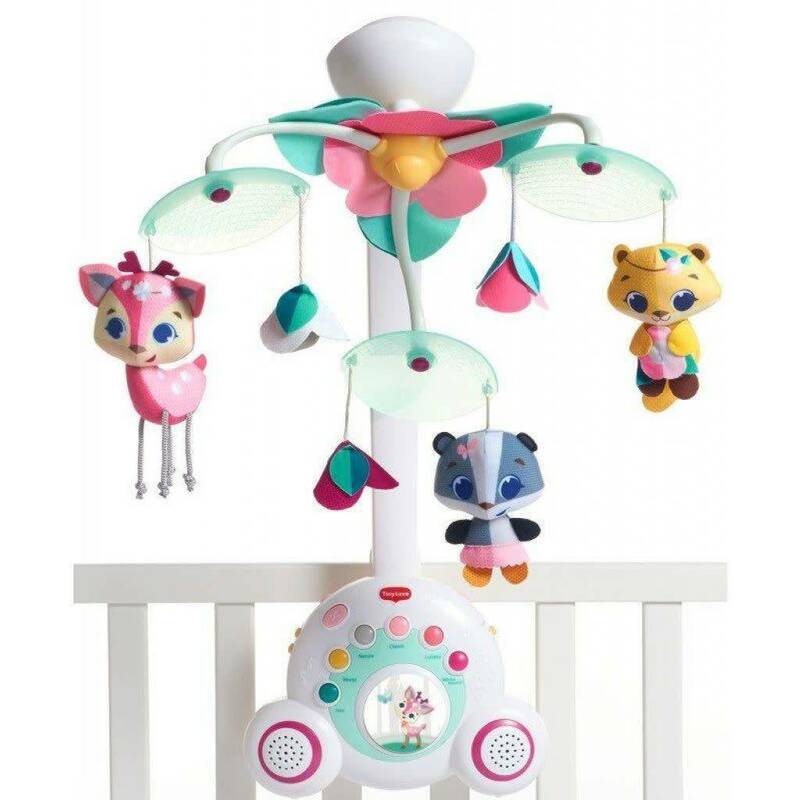 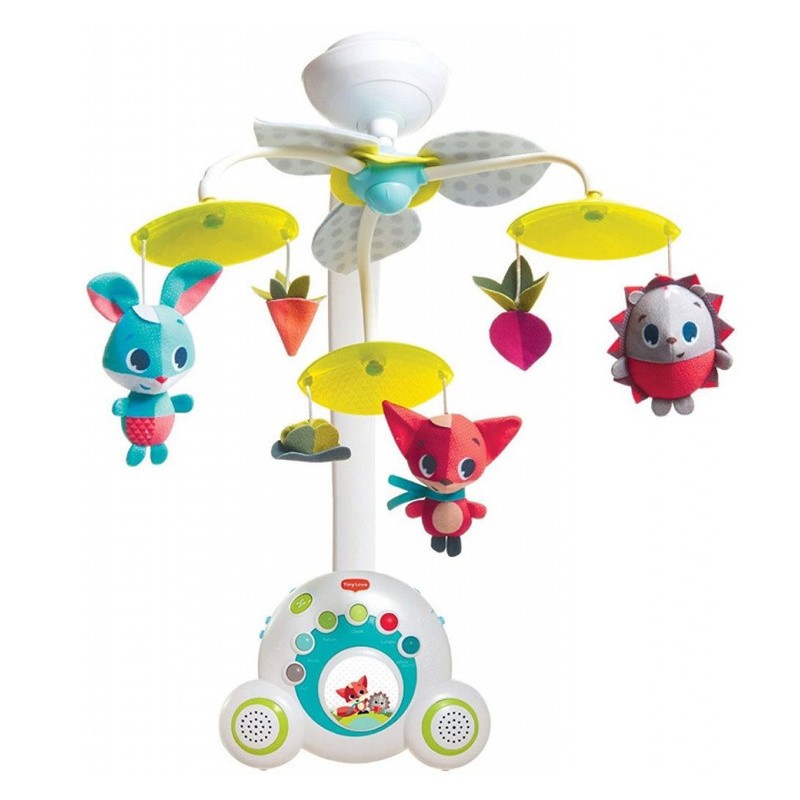 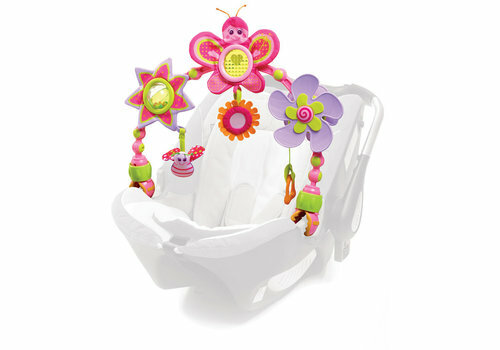 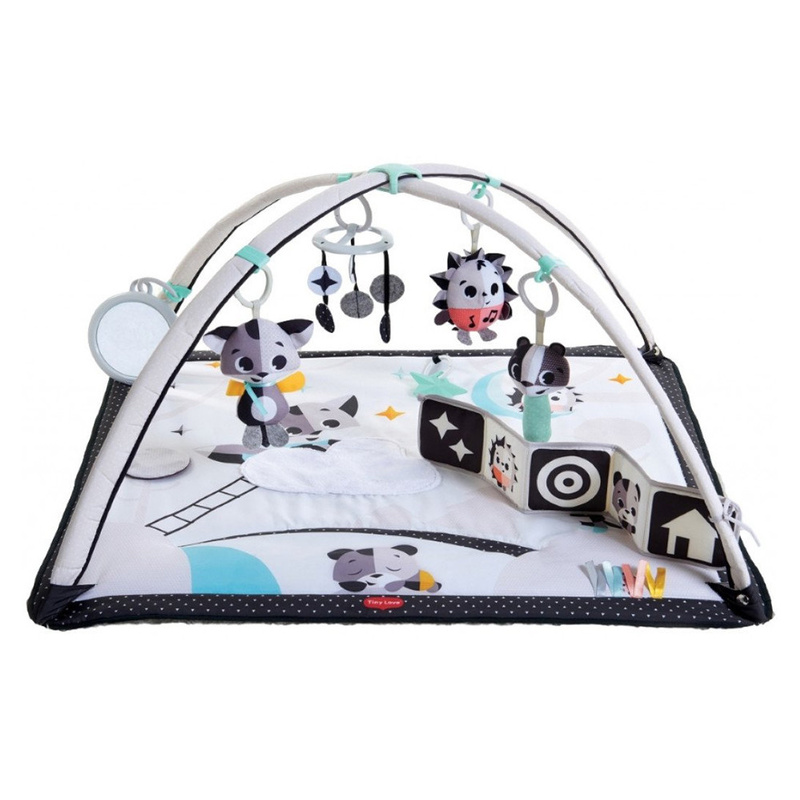 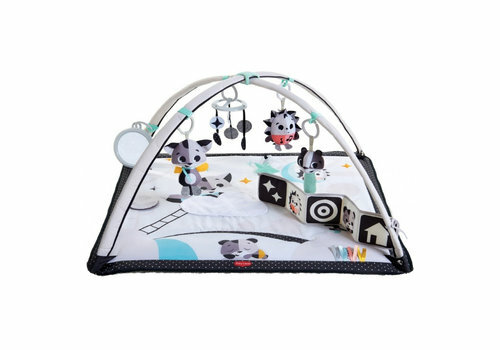 The Tiny Love music mobile is also a real must-have for your child!